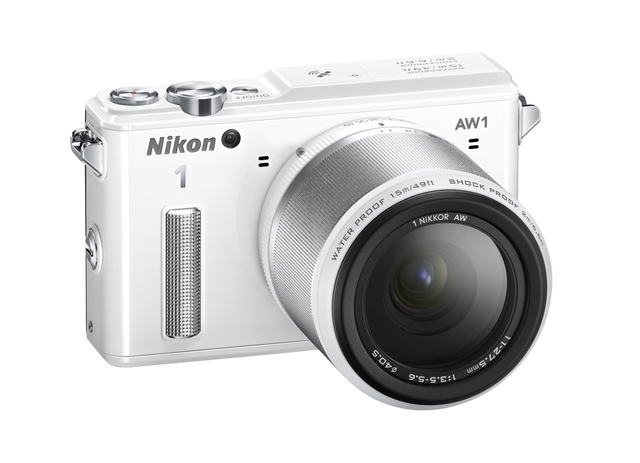 Nikon has launched something new to the waterproof camera market, the Nikon 1 AW1 is a mirrorless, interchangeable lens camera, besides being waterproof this camera is shockproof and freeze-proof as-well. 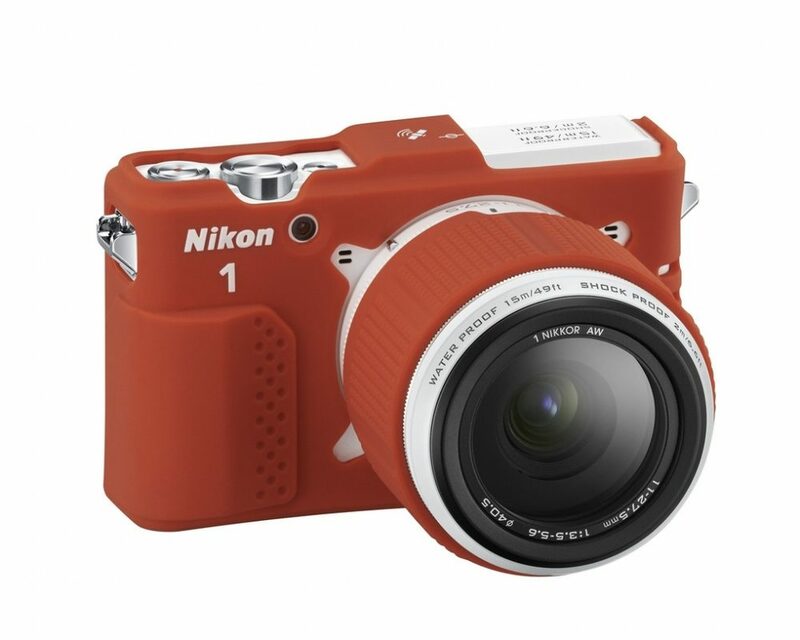 Design of this new product seems identical to the Nikon J1, which came into the market in 2011. The AW1 is rated waterproof till 49 feet, shockproof up to 6.6 feet, and freeze-proof. When shooting underwater, the device has a custom white balance setting to get perfect clicks in the unusual conditions underwater. The 1 AW1 features an ISO range of 100 – 6,400, the camera can capture still images at 15 fps which can go upto 60 fps when the autofocus is locked. The device shoots video in 1080p and includes a slow-motion mode that captures footage between 400 FPS or 1,200 FPS. The device includes build-in GPS for automatic geotagging of photos, videos and also has Wi-Fi, all these features are rarely seen in any interchangeable lens camera. The AW1 has a 14.1 megapixels sensor, it has the same CX-format sensor identical to the J1, which means its significantly smaller than the sensors available in other mirrorless cameras. With the 1 AW1, Nikon is releasing two new lenses that are also shockproof, and waterproof. There is a 11-27.5 mm f/3.5-5.6 zoom lens and a wide-angle 10 mm f/2.8 lens. The Nikon AW1 with 11-27.5 mm lens will be available in October for $799.95, the second bundle with the 10 mm lens is for $999.95. The device comes in black, white, and silver models.